Technology has helped in shaping up the whole government system to remove all pitfalls in the management. Every system in the government is getting organized and computerized. With the online treasury system, Khajane, the complete treasury system maintained by the government has become better and easier to manage. With Khajane, the 216 treasury offices are connected to a single central office server at the Secretariat office in the state using VSAT (very small aperture terminal). Khajane application provides updates and receipts to the server. An integrated Treasury automation has come up and helps in achieving complete transparency and control over the transactions. The word “Khajane” was derived from Sanskrit, which means treasure. 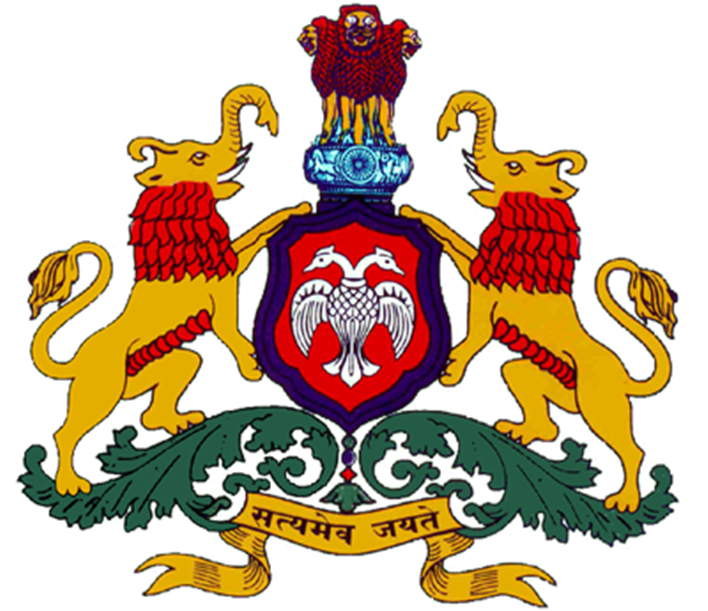 The Government of Karnataka wanted a system that works in an integrated fashion to eliminate any kind of redundancies and data discrepancies to generate a solid system for making the accounting decisions at ease. With the system functioning effectively, helps the government get the complete account of the transactions and enables a disciplined approach. The approximate turnaround time for the processes also becomes less. Moreover, the work is done efficiently and is cost saving too. Data duplications and any kind of corrupt data is not saved into the system, hence there are clean records maintained. In a way, the system helps to create a strong accounting record for the government. Pensioner’s payment is tracked and monitored in the treasury. Khajane monitors all such transactions and keeps a safe custody of all these articles. Khajane is a software designed and developed by the CMS, a company belonging to TATA. The treasury department deals with managing accounts and on the remittances submitted to the government. They also consider the payments made on behalf of the Karnataka Government. The application deals with payments, receipts, stamps, pensions, deposits etc. Khajane let’s all the functions in the treasury to be automated. The bill clearance and other functions were executed with the software. Most of the functions were effectively smoothened. It was easy to generate receipts, payment details and deposit details from the software. The smart way tracking of details was yet another advantage of the software. One could get details of the lapsed data on deposits; payments etc. and the governance could function smoothly using. Stamps inventory details stored in the system helped to maintain a clear record of the inter-treasury units’ transactions. The Pensioners benefitted from the system, wherein they could easily see the detailed branching of their money and track the records of the number of people who collect their pensions. With the successful implementation of Khajane, the Government of Karnataka has enhanced the software to take up the completed management of the financial system. The major advantages of having complete integrated Software to do all the financial management activities is helping the effective and transparent functioning of the public finances.